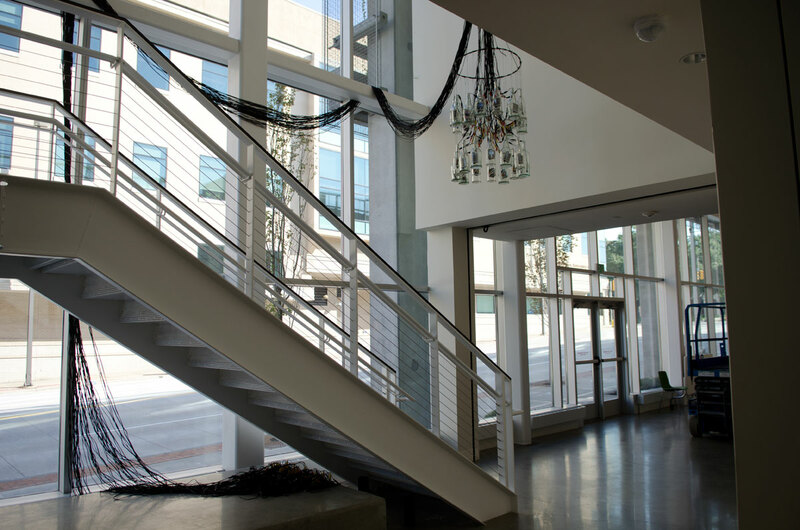 An interactive installation, Message in a Bottle, was exhibited at the Urban Institute for Contemporary Art in Grand Rapids, MI. This was an entry in the ArtPrize 2012 competition. The whole city is transformed for two weeks during ArtPrize as hundreds of artists create installations and show their work. A very fun atmosphere and event. 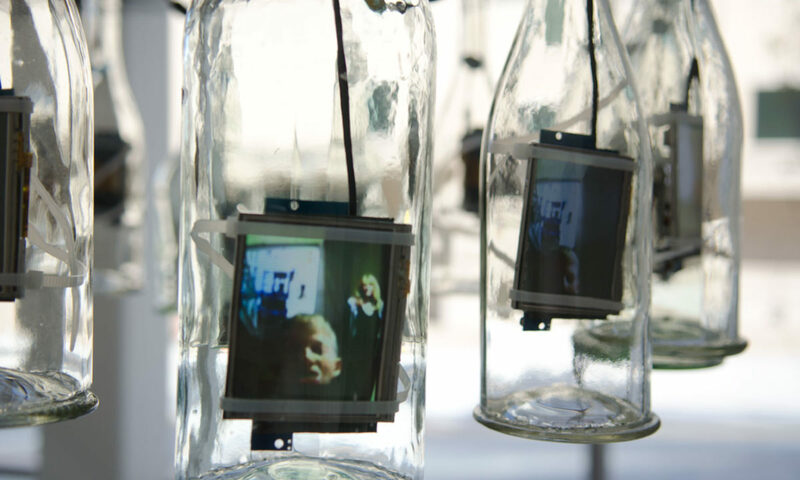 My piece is the final installation of my Message in a Bottle concept proposal. More documentation photos will be available soon.